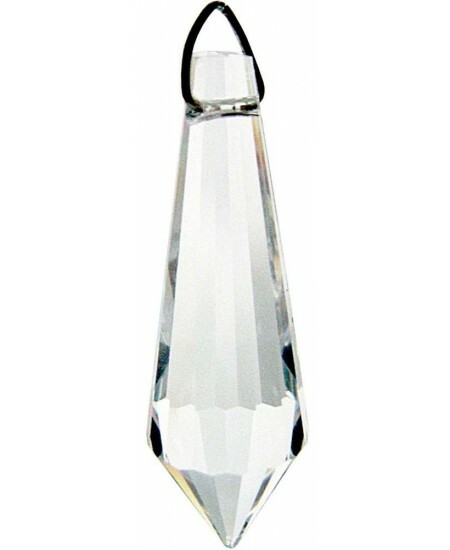 Our multi-faceted crystal tear drop prisms have been cut to create sparkle and shine magically casting rainbows where ever you hang them. 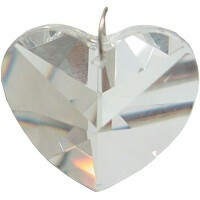 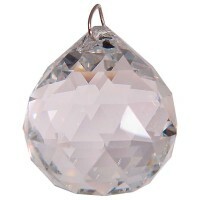 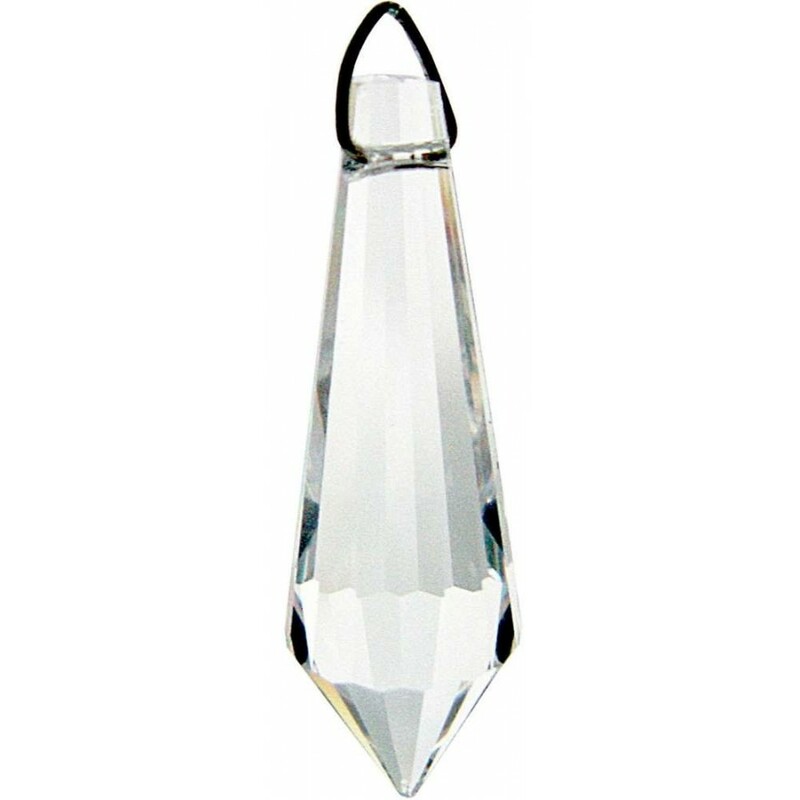 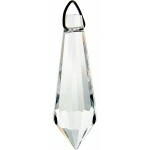 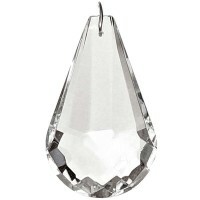 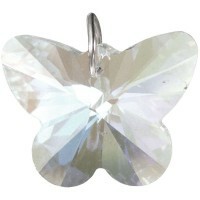 Crystal tear drop is 38mm (1.49 inches) long. 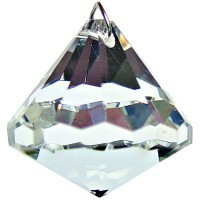 Item Number: KK-62517 | Approximate Size (Inches): 0.20 wide x 0.20 deep x 1.49 high | Approximate Shipping Weight: 0.10 lbs.